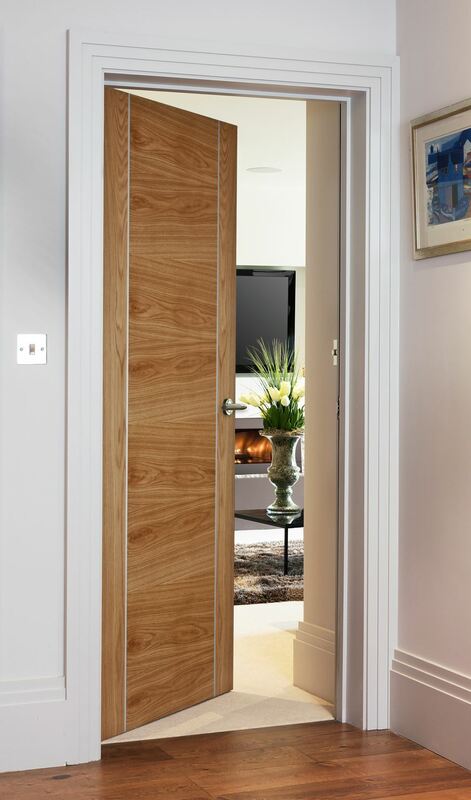 Alu 9300 Oak bespoke fire doors will help you to impress guests to your modern home. The credit of these beautifully crafted doors goes to the specially designed engineering process. With every homeowner wanting to own a door that is reliably durable, the engineering process addresses this important door requirement. The result is that the Alu 9300 Oak bespoke fire door is made using strong and sturdy White Oak veneer to guarantee its long life. The Alu 9300 Oak bespoke fire door will remain in your family for years to come, as the engineering method used to develop them is airtight. The wood veneer used to create the door should also appease any concerns, as White Oak is known worldwide for its toughness and strength. The detailing on the Alu 9300 Oak bespoke fire door is also something to revel about.Brushed Aluminium inlays adorn the sides of the strong and weighty door with the pre-finish in a clear lacquer used to highlight the wood’s texture as well as improve its overall appearance. People interested in getting this masterpiece for their modern home can place an order by stating the measurements of the space they want to install the door in. 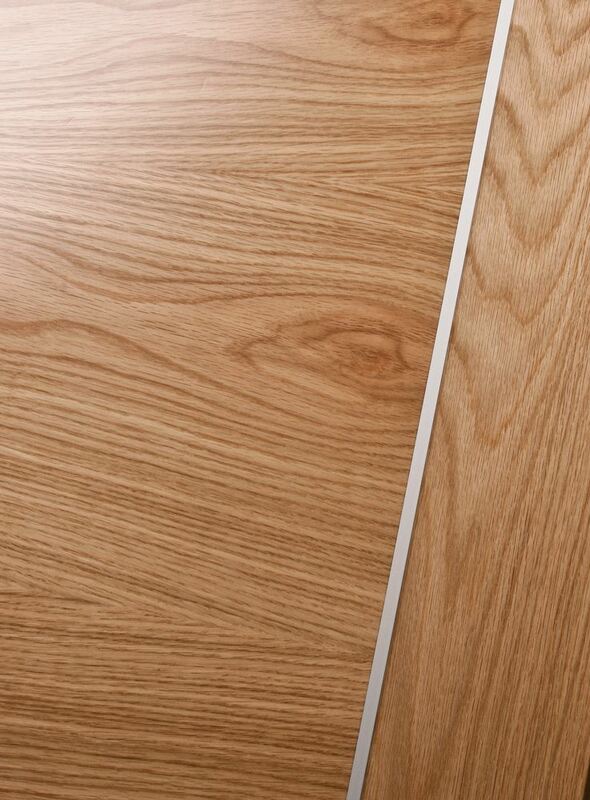 The Alu 9300 Oak bespoke fire door will surely be a fantastic addition to your modern home setting.